TechJuice has always aimed at becoming a platform that is at the forefront of fostering the Pakistani tech space and building the startup eco-system. Aligned with this vision, the team TechJuice came up with the idea of organizing pure networking events and technical boot camps for the startups and techies. TechJuice Circle is one such initiative which focuses on pure networking through a gamified experience which enables the participant startups to actively engage in a conversation with more than 70% of the total participants and mentors. Just recently, we concluded one such event at Lahore and then we decided to head towards the Capital of Pakistan for another such event at Islamabad. 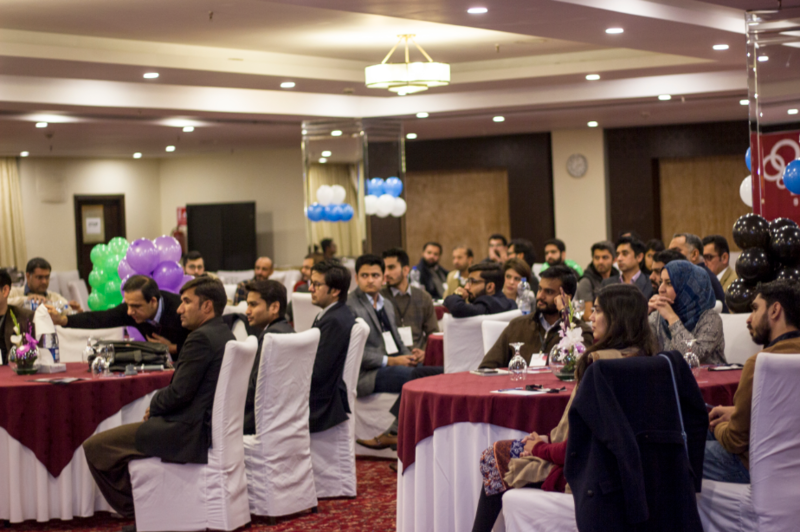 At TechJuice Circle Islamabad, which concluded over the weekend, we saw a community of more than 70 startups who were divided into a total of 10 equal circles. The circles were assigned their mentors and after every twenty minutes, the circles were rotated, making it more of a speed networking session which provided the maximum value for all the participants. The TechJuice Circle Islamabad saw participation of prominent industry leaders coming in from a wide variety of portfolios. 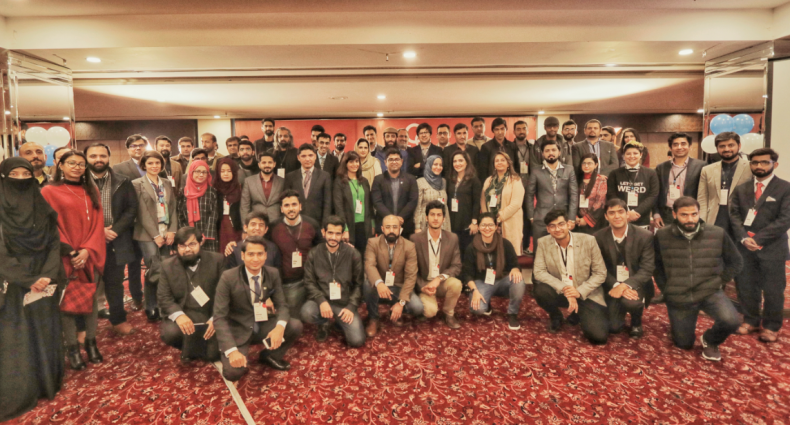 The list of the mentors included the former Vice President Growth LinkedIn Aatif Awan and the former Chairman PITB Umar Saif. The Head of Communications & Sustainability Jazz Aisha Sarwari, the Content Strategist for HP & Microsoft Iram Nawaz and the Executive Vice President Marketing & Communications PTCL Syed Shahzad Shah also contributed to the discussions. The heart of the event was networking in its purest form, with no compulsion of any forced agendas. The startups went on about asking their relevant queries from the relevant industry leaders and the mentors left no stone unturned to answer these queries. Another limelight of the event was the Fireside Chat between industry veterans, Umar Saif and Iram Nawaz. The talk revolved around Umar Saif’s take on entrepreneurship in Pakistan and how startups can make the best out of it. 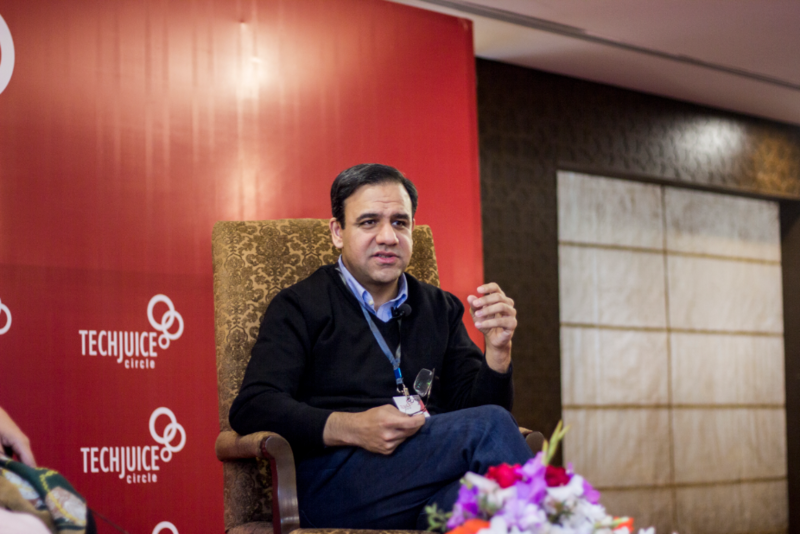 Umar Saif went at length to explain the technology arena of Pakistan and how things have shaped during his 7-years’ tenure of being posted at a government position. “We must be able to quickly move past these unnecessary photo-ops for startups,” Umar Saif spoke while commenting on how the unnecessary limelight was diverting the startups from their original goals. Throughout the event, we could see the startups brimming with a lot of energy. The startups tried their level best to make the most out of the opportunity and could even be seen networking with the mentors after the sessions were over. Mentors, on the other hand, were very supportive and very calmly listened and answered to all of their queries. The environment was electric and buzzing right til the end. It was only after repeated announcements, and the promise of another such event in the near future, that the startups and mentors broke their huddles and started preparing to leave.